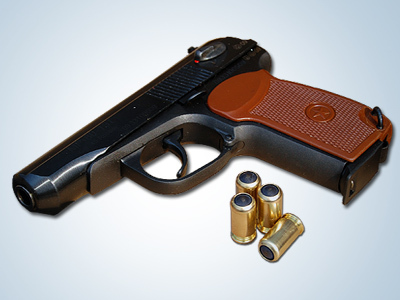 Russian President Dmitry Medvedev has signed a law increasing liability for the illegal use and trafficking of non-lethal firearms and other offensive weapons. 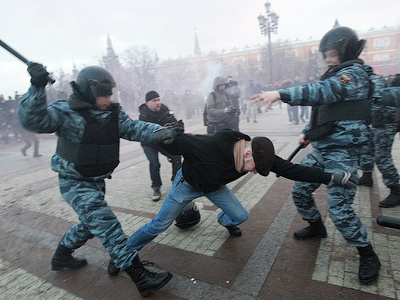 The law is aimed at reinforcing public security and order, said the Kremlin’s press service. It prohibits the carrying and use of items such as pneumatic pistols, as well as the sale of cartridges for civilian weapons without special permission. The law also stipulates that owners of weapons designed as non-lethal and for self-defense take special training to study the rules of use of such weapons. 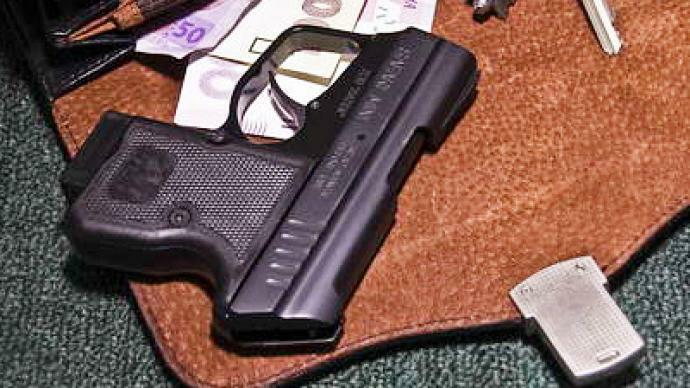 There are also amendments to the Criminal Code, which establish criminal and administrative responsibility for the illegal trafficking of traumatic firearms. The new law follows massive nationalistic rallies in Moscow which took place in December. In the course of detaining suspects, police confiscated a number traumatic pistols, gas sprays, knives and other offensive weapons.